A government organisation had 60 people in a unit. Within the unit there were four vehicle types and varying driver skill and experience levels. The vehicles ranged from short wheel base Japanese 4x4's through pick-up and double cab's to long wheel base Land Rovers. 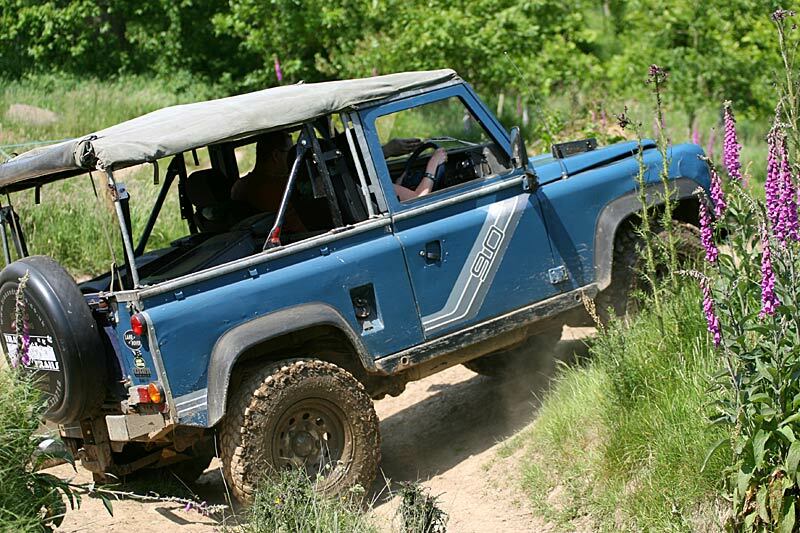 Our package consisted of a days training starting with a session on each 4x4's on and off-road attributes, strengths and weaknesses, daily maintenance points and transition from off-road to on. Then followed practice of safety routines, driving each vehicle types in conditions similar to that the delegates normally dealt with and finally a hand out for future reference. Each driver gained experience of every vehicle type, increased confidence in the new tyre arrangement, a refreshed best practice and gentle training where it was needed. Management got feedback on each driver and issues raised were of the drivers not getting access to the vehicle hand books and the new tyre selection being possibly in-appropriate for the off-road needs causing jobs to take significantly longer due to concern about getting stuck. Every driver needed access to the vehicle handbook to see how to operate them correctly. Tyre selection needed revisiting as the decision was taking without adequate consideration for the full job needs. Although drivers were satisfied with the All-Terrain tyres, the concerns remained as to ability in many of the job requirements and there was still significant resistance to taking vehicles onto many sites. Certain drivers needed better supervision and additional training to resolve attitude and safety concerns. Drivers were more confident in the abilities of each vehicle type. Day one follows Borda 1 with more emphasis on multi-vehicle groups and more awareness of how different 4WD would manage obstacles. We can assist in providing a Course designed to your specific needs through Training Needs Analysis (with on-site assessment if required) or via discussion. 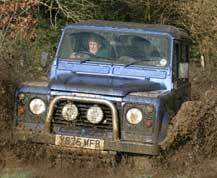 We can provide both on-road (with an Approved Driving Instructor) and off-road requirements.